The phrase "flavored vodka" does not have many fans in the foodie world. For us, personally, the idea conjures up embarrassed recollections of the fizzy, saccharine drinks of our youth. Fortunately, our tastes have matured, and our vocabulary no longer contains the word "razz." While we don't pine for those naïve times, we do long for a crisp, frosty vodka cocktail that is flavorful, yet doesn't require a shaker and a mess of ingredients to make. We have been happily shaking all sorts of bitters into our Manhattans and Old Fashioneds, but it never occurred to us how delicious they would be sprinkled into the clear stuff. 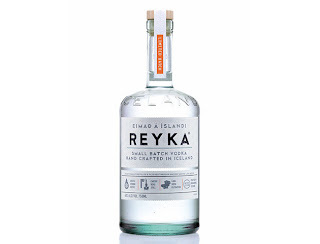 Reyka is a lovely vodka choice for this - you'd be hard-pressed to find a cleaner, crisper option, and the first swig imparts subtle notes of hay and citrus. Small batches are produced by two meticulous gentleman, including Master Distiller Kristmar Olafsson, on a coveted Carter Head still and filtered through Icelandic lava rock. In short, these guys are intensely concerned with taste and quality. We were told that Reyka is the "perfect delivery vehicle" for bitters, and after rigorous testing, we emphatically agree. 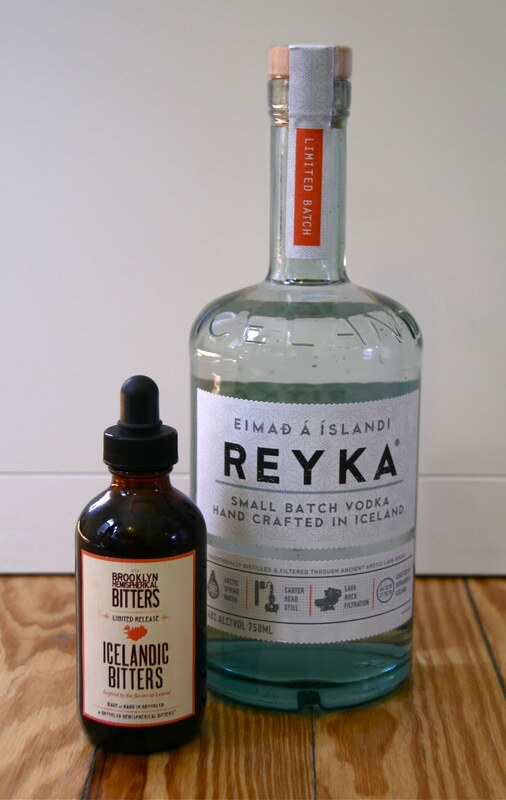 In fact, the Icelanders teamed up with cocktail impresario Jason Rowan of Brooklyn Hemispherical Bitters to create some super small-batch (only 32 bottles!) Icelandic Bitters. 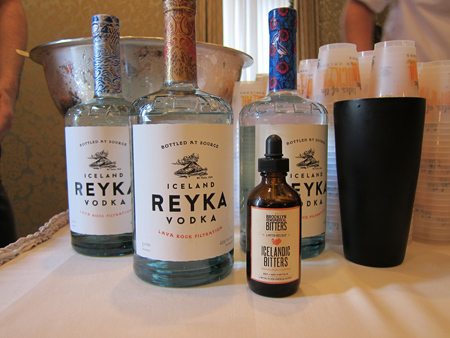 We were lucky enough to taste an Icelandic Bitters and Reyka, and while we've never been to Iceland, we took a flavor trip there with a sip of fragrant thyme, moss, and Anjelica. So cool. 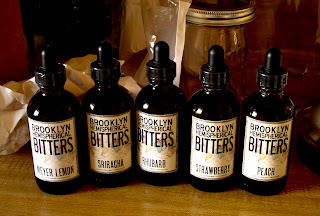 For a more accessible quencher, try sprinkling some juicy, earthy Brooklyn Hemispherical Rhubarb Bitters over your Reyka and ice. Just when things were looking bleak, we think we found a way to get through the rest of this sweltering summer. The best part? Instead of saying "razz," we'll be saying, "Skál!"